So today I thought I would do a different kind of post and share with you the apps I've been loving recently. At the moment I'm still using my Iphone 5S in gold as I can't upgrade until September which isn't too far away and I haven't decided which phone I want to upgrade to but I thought I would share the apps I've been using a lot recently as I seem to be using my phone a lot more with certain apps which make my blogging life and other stuff much easier which makes it so much easier to get myself organised. Google Calendar- I do have a physical diary which I use to keep organised but I also add everything into my Google calendar as if there's certain days where I can't take my diary with me as my bag is too heavy or I'm travelling far then I will just keep myself updated with my calendar plus the Google calendar is such a good app to use and I definitely recommend. Spotify- So most people use Spotify now but this is the app I use daily for my music and I love the spotify playlists for days when I'm not sure what I want to listen to but I know what mood I'm in I can always find a playlist which suits my mood perfectly. Daily Horoscope- I do go on this daily to read my horoscope and I'm not one of those people who thinks it's all true and stuff like that but I do like to just read it daily and see what it actually says. YouTube- I love watching YouTube so I keep it on my phone so I can watch my subscriptions when I'm passing time or when I'm just getting comfortable in my bed as it's much easier to watch it on a smaller screen so I just keep this on my phone so I can get to YouTube easier when I want to watch some videos. 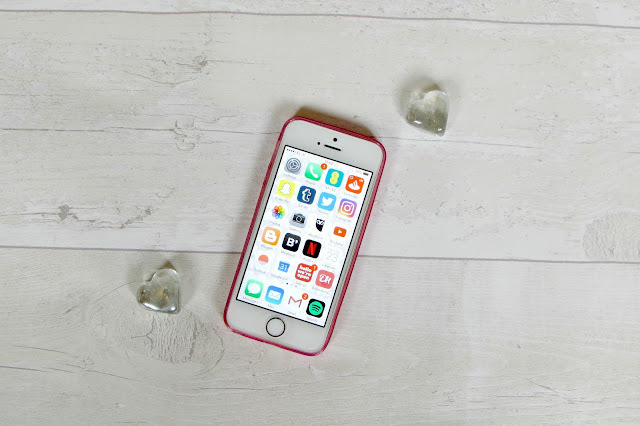 Hootsuite- This app is my saviour as I use this to schedule my Facebook and Twitter posts throughout the week and it's such an easy app to use to get everything sorted as I use this app on a Sunday night for the week ahead and it just makes me feel at ease when I know everything is sorted. 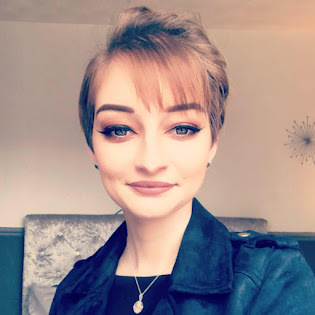 Whatsapp- This is a messaging app which I use to keep up to date with my Avon ladies who are in my team and I also keep up to date with my leader for Avon but it's just great to have an app which I can use to speak to people on and the group chats are such a savour. Castaway- So recently I saw a post on social media saying Animal Crossing was coming to Iphones which I got so excited for so I did some research and this app came up as a recommended one so I decided to download it and it is exactly like Animal Crossing! I wont say it's identical but it's probably the closest to the real thing so if you love Animal Crossing then definitely download it. What's your favourite apps at the moment?